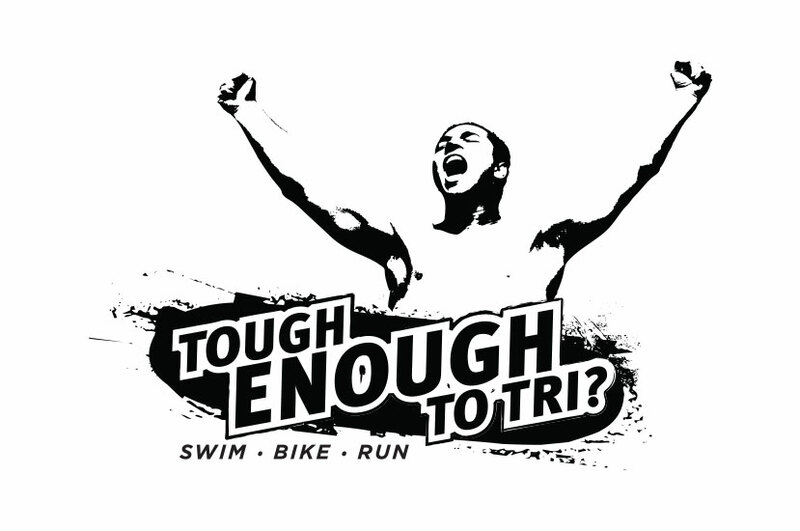 The Tough Enough to Tri logo was developed with energy and motion in mind. We wanted this design to convey the high-energy of running a triathlon, and make an impactful logo that would be instantly recognizable as one tied to a sporting event. This gritty logo used on shirts and other athletic gear to convey the resilience and strength of triathlon athletes as they go through their training seasons. This logo was designed to inspire endurance in swimming, biking, and running. We included the figure of a man crossing the finish line to add movement to the design, making this logo as dynamic as the athletes competing.